Lots of exciting things are happening on the farm! Keep coming back for updates and news on upcoming community events! 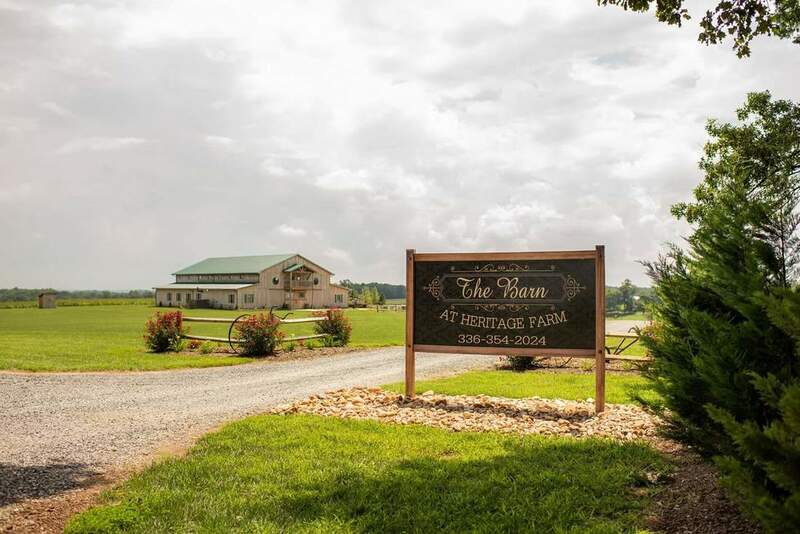 We were just interviewed for Bridal Magazine, a publication of The Elkin Tribune and Yadkin Ripple, on what brides should consider when choosing the perfect venue. Click here to read what we had to say! Be sure to follow us on Facebook and Instagram for more up-to-date information! This includes farm products for sale as well as upcoming events. We've just created a new Event Page where you can see all of our upcoming community events! Be sure to check it out and make plans to attend! ​We are very happy to announce that we had our ribbon cutting on October 11. 2016 and are now members of the Yadkin Valley Chamber of Commerce. 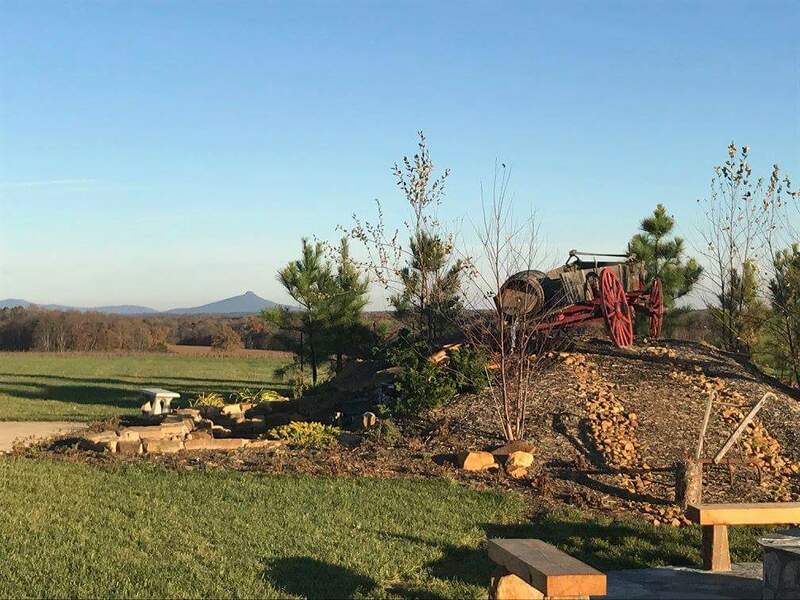 We look forward to bringing in more tourism to Surry County as we share our agriculture and our barn with folks from all over the country! Thankful to have won the Yadkin Valley Chamber of Commerce's 2018 Beautification Award! 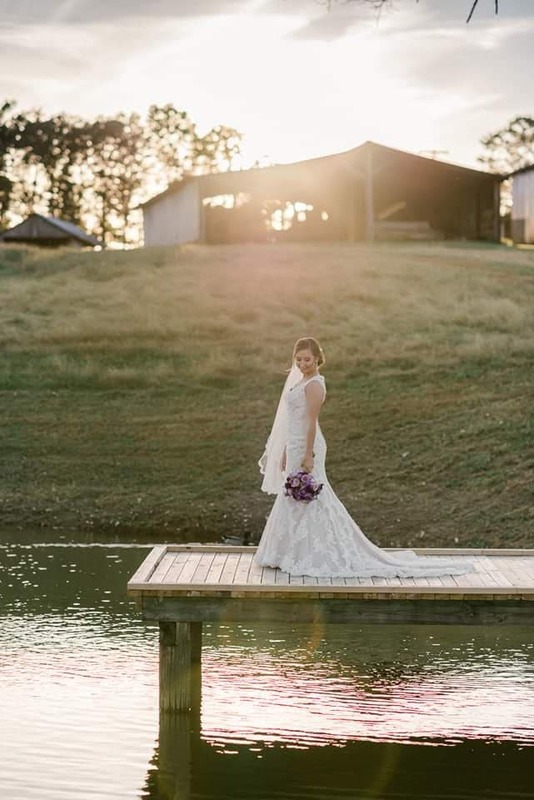 "For taking a beautiful view and turning it into so much more"
we are 1 out of the top 4 best wedding destinations in the yadkin valley for 2019. click here to read more!! 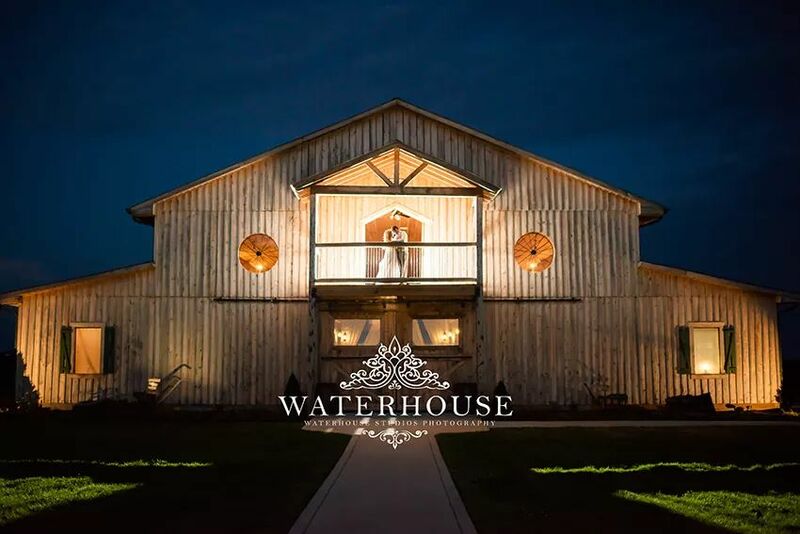 humming meadow productions ranked us one out of the top 4 wedding venues in the Carolinas! click here to see the video! We were recently voted 1 of the TOP 20 most breathtaking venues in the triad and beyond in Carolina Weddings Magazine Spring/Summer 2017 Edition. Thanks, ya'll! We were bombarded at our first wedding expo...read the article here! Our first History Lane Antique Fall Festival was a huge hit! Check out our article in the paper! We have been added to the Mt. Airy tourism website. click here to check it out!